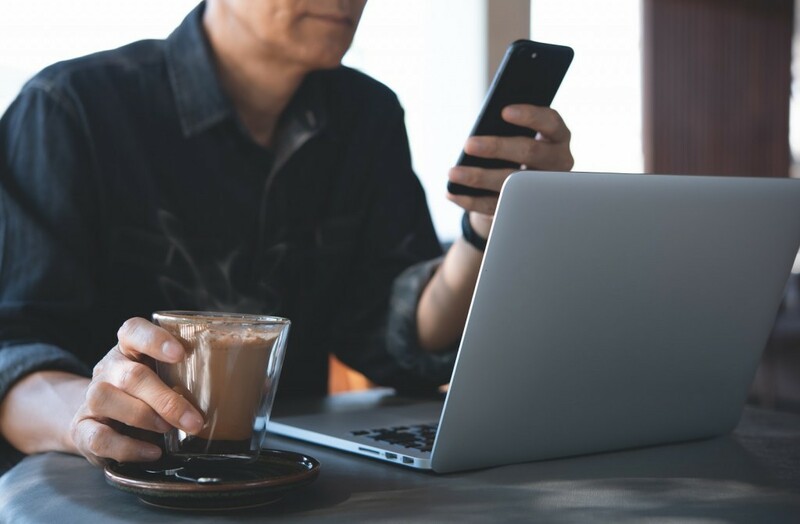 Between 2018 and 2022, mobile is expected to go from accounting for just over a third of all media ad spending to almost half. 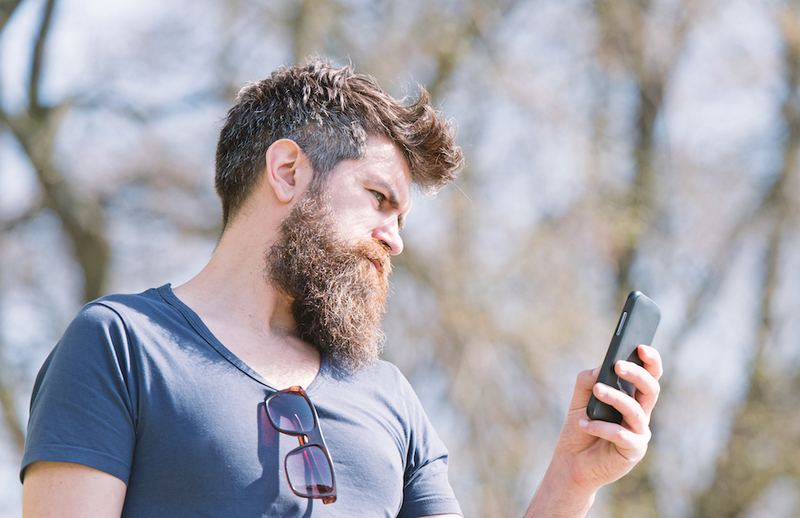 But, even though brands and agencies are spending more money on mobile advertising doesn’t mean they’re doing it right. 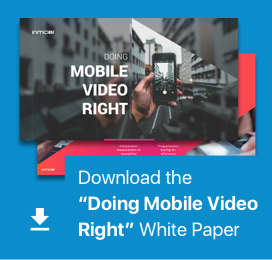 Recently, mobile marketing news outlet Lovely Mobile News embarked on an effort to find the very best campaigns from 2017, and to highlight the top players in mobile marketing today to show what mobile marketing done right looks like.  We are very honored that two campaigns we were involved with last year won coveted Gold awards, and another was awarded Silver! In one of the Gold campaigns, we were working with Leo Burnett and Starcom to help Samsung Poland deliver highly targeted ads to smartphone enthusiasts. 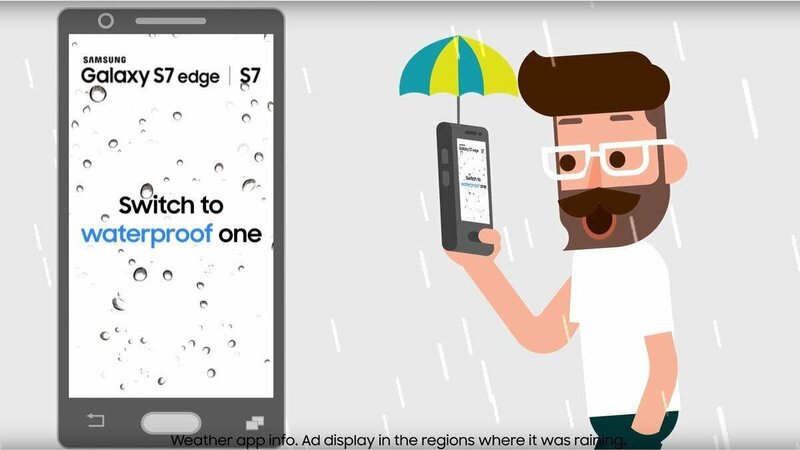 As part of this effort, ads highlighting the waterproof nature of the Samsung Galaxy S7 were displayed whenever it was raining by where the person was, or ads about the device’s battery and charging capabilities were shown when someone’s own smartphone battery was low. 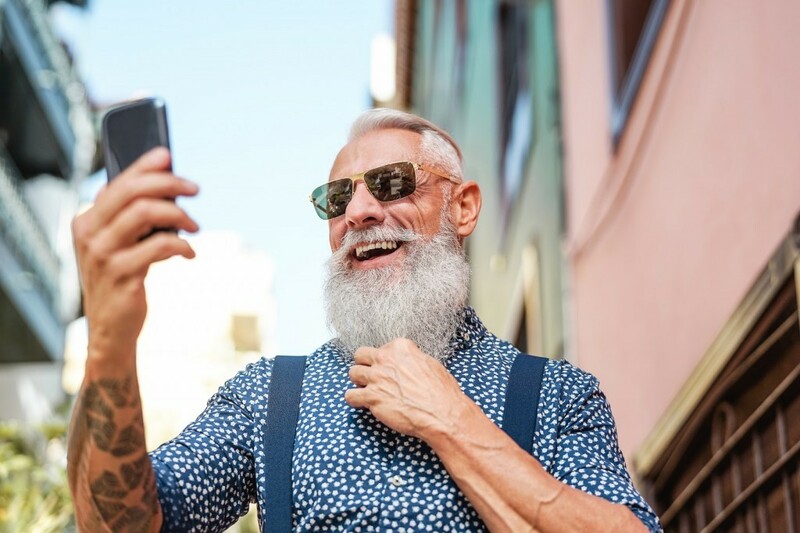 Smartphone enthusiasts even received this kind of messaging when taking pictures in low light or when they were running low on available memory. Through this kind of highly targeted and personalized advertising, the team reached 600,000 smartphone enthusiasts. While average click-through rates (CTRs) for the campaign were around 3.74 percent, they reached over 8 percent at one point. In totals, the ads within the campaign had an interaction rate of 6.67 percent. 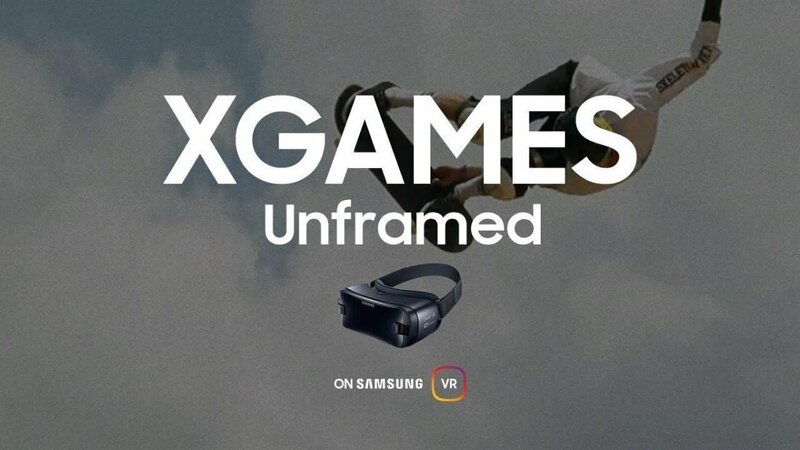 In our other Gold-level campaign, we worked again with Samsung and Starcom, but this time to promote Samsung’s partnership with the X Games and the capabilities of their Gear VR headset. During the lead-up to the 2017 X Games, targeted personas (extreme sports fans, VR enthusiasts, and those between 18 and 34 that were interested in sports and technology generally) in the UK saw 360-degree interstitial ads introducing some of the participants. The creatives allowed people to tilt their phones to follow the action on screen. The second phase featured a similar style of ad and targeted similar demographics, but the creatives this time around featured highlights from the games, giving people a brief look at what videos look like when wearing the Gear VR headset. The campaign was a resounding success. 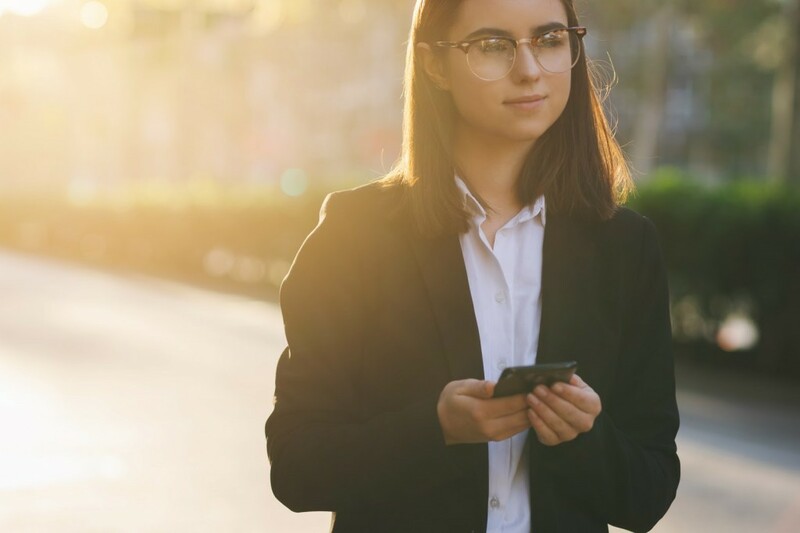 During the first phase, ad completion rates were 140 percent higher than what we see with our typical in-app ad campaigns. Completion rates were even higher in phase two: 380 percent better than average, in fact. In total, 350,000 people in the UK saw one of the ads. Want to learn more about all of the winning campaigns from 2017? 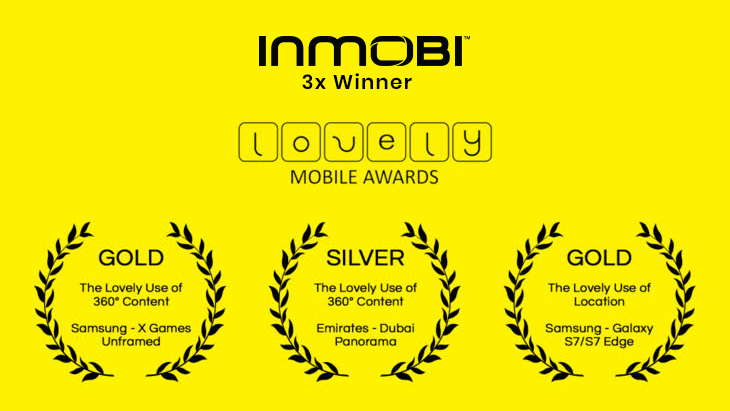 Go to lovelymobile.news/the-lovely-mobile-report-rankings-awards-2018 to check out videos on and read more about all of the Gold-winning efforts. Not only were our campaigns honored by Lovely Mobile News, but so was one of our key staffers. 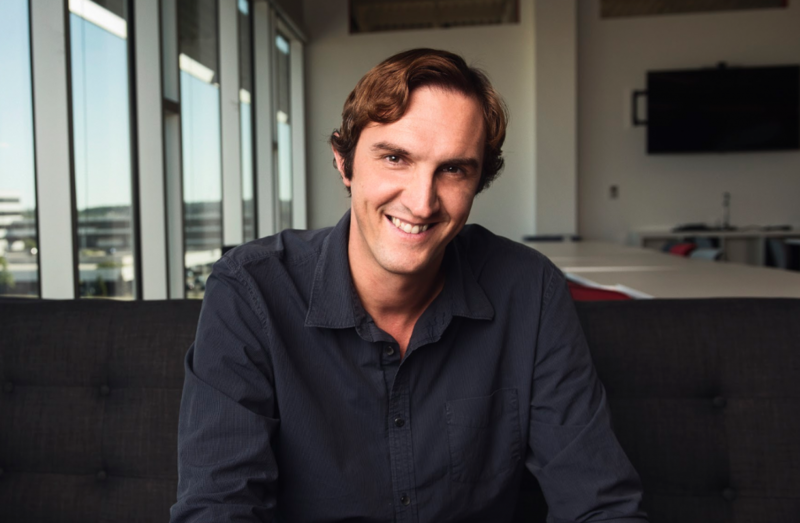 James Farndale, our Creative Director, was one of the 20 people noted by the news source as one of the top movers and shakers in the space. Specifically, Lovely Mobile News noted that Farndale “helps to push the boundaries of creative and strategic communication on mobile devices.” Considering this list includes CEOs, co-founders, and features people from the world’s biggest companies, having James listed with such luminaries is a big honor! To learn more about Farndale and the rest of the list, go to: lovelymobile.news/the-lovely-mobile-leaders-of-2018.  While we’re honored to be honored by Lovely Mobile News, we’re committed to continually pushing the boundaries and moving the mobile advertising and marketing industry forward. Stay tuned to Lovely Mobile News’s 2019 awards! Interested in learning more about what we’re up to in 2018? If you’re attending iCEE.fest next week, be sure to check out the sessions featuring Madeleine Beyer, our European Strategic Sales and Partner Manager, and Lucjan Exner, our Head of Sales CEE & CIS. Lucjan is part of panels on June 15 at 12:30pm on how to generate more sales and at 4:15pm on maximizing publisher revenues, while Madeleine is co-leading a workshop on June 14 with Lucjan on The Mobile World.